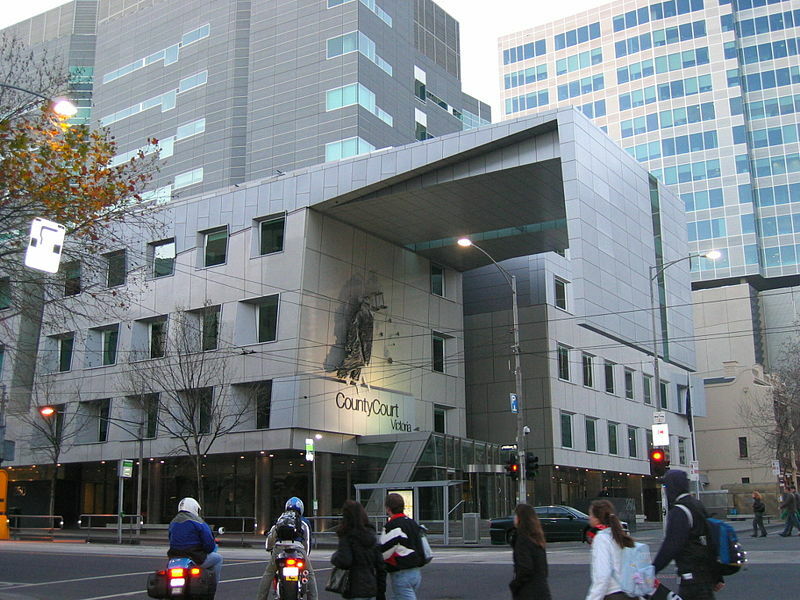 Koori courts are a form of alternative sentencing for aboriginal offenders, which involve examining a person’s reasons for offending, their background, and finds ways to help them get their life back on track. Their success across Victoria, and in Sydney, has led to calls for the program to be expanded in New South Wales, where it currently only exists in Parramatta and Surrey Hills. The Aboriginal Legal Service backs the program’s expansion, along with other forms of alternative sentencing, and says regional areas are left out when it comes to such programs.